New Survey Gives U.S., U.K. Universities Top Rankings : The Two-Way MIT, Harvard and the U.K.'s University of Cambridge dominated the top of the QS World University Rankings for a third straight year. Harvard Square, a large triangular area located in the heart of Cambridge and adjacent to Harvard University and near MIT University — two of the world's top-ranked institutions of higher learning. A new ranking of the world's 800 best universities has U.S. institutions dominating the Top 10, with MIT and Harvard ranking first and second, respectively. The QS World University Rankings 2013, which is based on surveys of academic reputation, employer reputation, faculty-student ratio, citations per faculty and the number of international students and faculty of more than 2,000 institutions to develop the ranking, gave the Massachusetts Institute of Technology a perfect score. Harvard was a close second, followed by four U.K. institutions: the University of Cambridge, University College London, Imperial College London and the University of Oxford. The Top 10 list was rounded out by Stanford, Yale and the University of Chicago. California institute of Technology (Caltech) and Princeton tied for 10th place. It was the third year in which MIT, Harvard and the University of Cambridge held the top three slots. 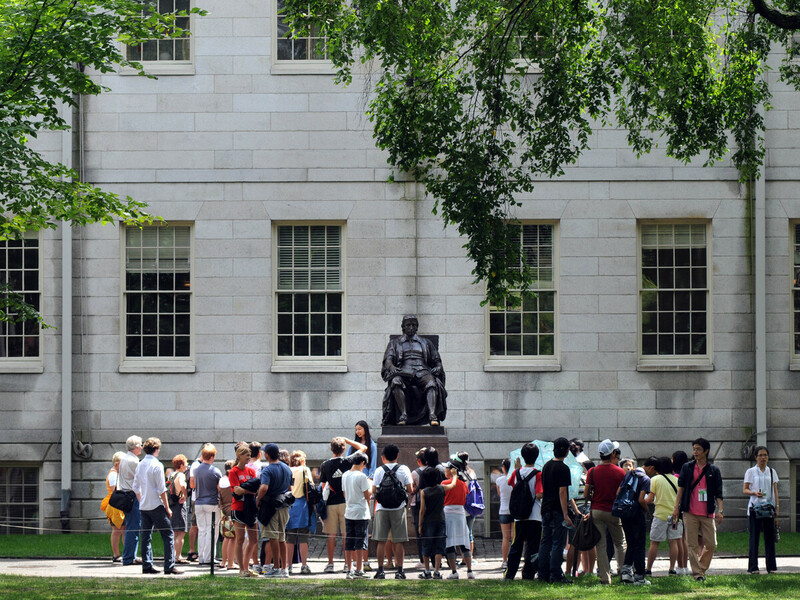 MIT was also first in the 2012 ranking, but in that year, Cambridge edged out Harvard.